Seattle based home improvement startup, Pro.com, has raised $14 million in Series A funding from two top Seattle venture capital investment firms Madrona Venture Group and Maveron, co-founded by Starbucks. Pro.com offers an online marketplace for homeowners and home improvement specialists to request quotes and place bids on home construction projects. Projects include anything from simple tasks like remodeling a kitchen to more complicated major re-constructions like a roof repair. Following a previous round that raised nearly $3.5 million from investors including Amazon.com founder Jeff Bezos’ private firm Bezos Expeditions and Andreessen Horowitz, the $14 million will be used to help increase Pro.com’s customer base while providing more professionals such as plumbers, painters and roofers to its database. Pro.com, a pricing engine for home improvement projects, was launched in May 2014 and is led by former Amazon executive, and digg.com CEO, Matt Williams. The site connects users with professionals in their area and provides them with instant price quotes for projects based on their needs and preferences. Pro.com provides users with a total estimate of their projects costs. The system uses a series of algorithms and user information to immediately provide users with quotes from pre-screened professionals based on their stated budgets. In addition, the site provides information on the professional including user reviews, customer satisfaction, experience and applicable licenses. Users can then set up appointments and get their projects started. 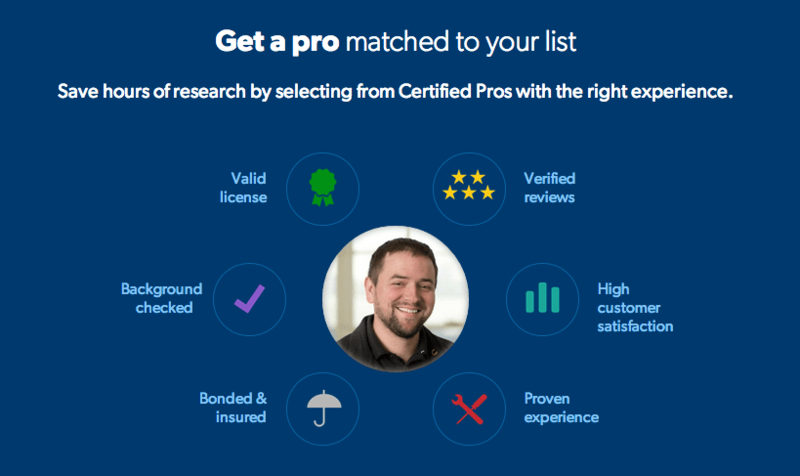 Pro.com matches users with professionals in their area that can help with their home improvement projects. 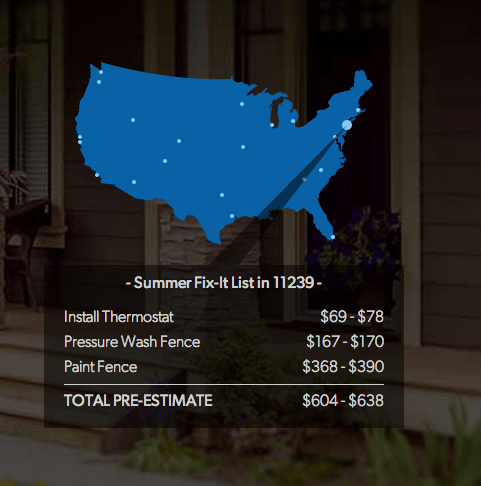 Pro.com receives a 10% commission on all home improvement projects landed using their services and is currently being used by homeowners in over 20% of U.S. zip codes. The company claims to have more than $140 million worth of project estimates in the last 4 months with the most common being painting, drywall repair and carpet or flooring installations. In 2012, Harvard University research found that homeowners spend an annual estimate of $300 billion on home improvement. As a result, many other startups are looking to take advantage of the multi-billion dollar home improvement market. Pro.com’s one-year-old major competitor, Porch.com, sorts and filters professionals by services and geographic location and encourages professionals to create portfolios by providing pictures of their work. Their portfolios also outline the number of years they have worked in the industry, the number of projects they’ve done in the neighborhood and their typical cost for a project. Porch.com, Pro.com’s main competitor, offers similar services to users. In addition, users who have previously used a professional’s service can provide feedback and reviews while potential users can search and save inspirational project photos. All the while, creating an interactive forum for users and professionals. “When we went live 365 days ago, our #1 priority was to make it easier than ever for a homeowner to find the right home improvement professional,” Matt Ehrlichman, CEO of Porch.com said in a company blog, and that is exactly what they have done. With over 60% of U.S. cities and towns using their services and 1.5 million professionals (200,000 with verified licenses), the company has raised a little over $27.5 million in Series A funding and employs 200 employees. 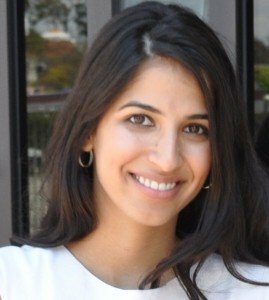 Other competitors include Palo Alto based Houzz.com with approximately 500,000 professionals and 20 million users and New York based Handy.com who raised $30 million and connects users to handymen including plumbers and electricians in their area. 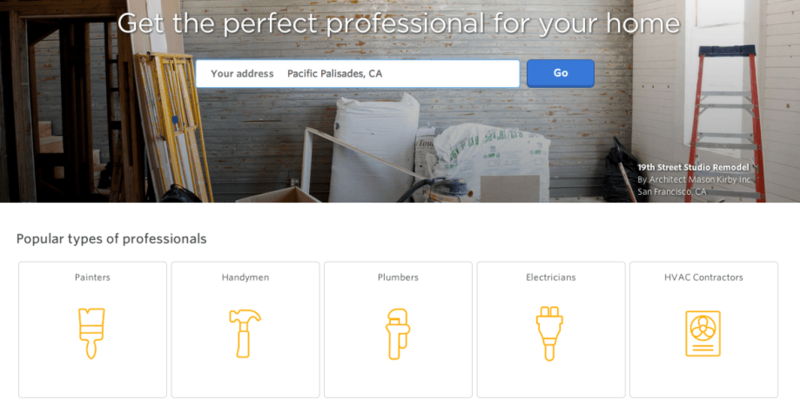 San Francisco based Thumbtack who raised $150 million last month from investors including Google Inc., connects users with over 650 different types of local service providers including painters, DJs and tutors. Creating over $1.7 billion of business a year, the company plans to use the funding to expand their business through greater marketing strategies and engineers. The competition is tough but with the $14 million in funding, Pro.com is on its way to be one of the leaders in online home improvement services.